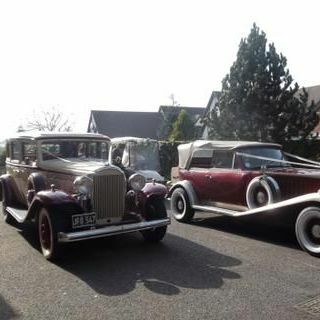 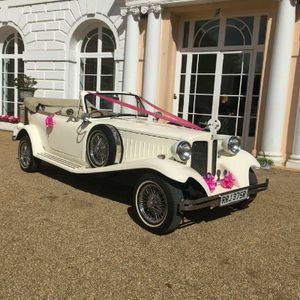 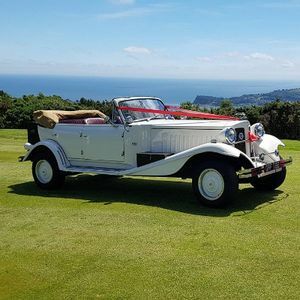 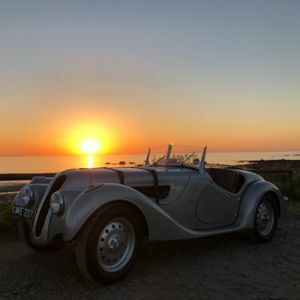 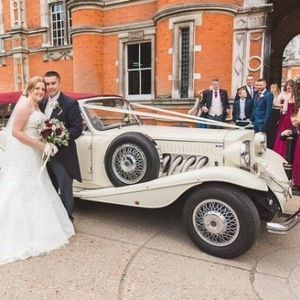 Are you looking for a vintage or classic wedding car supplier in Sidmouth, Devon? 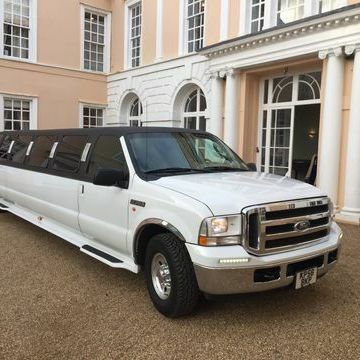 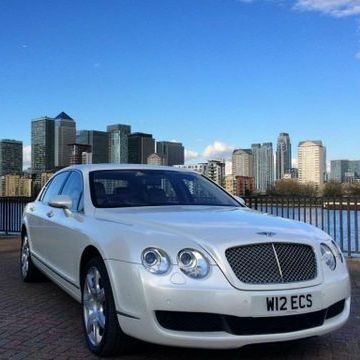 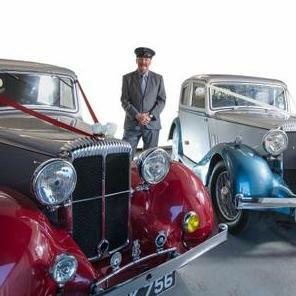 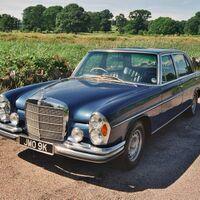 Our catalogue includes 10 companies, which provide classic wedding cars in Sidmouth. 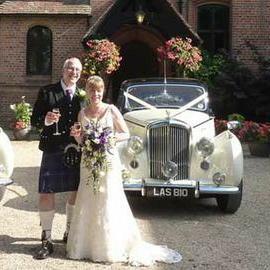 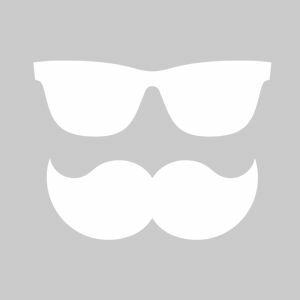 Recent review: "Lindsay and I are safely back in Borth - we wanted to write to offer huge thanks to you for helping to make our wedding so special. 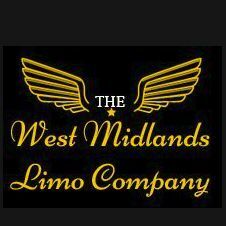 It was an absolute delight to have you involved and a pleasure to work with someone of your professionalism and warmth in the overseeing of our transport arrangements.